Congratulations to our clients, who won the 2018 Rural Service Award at the annual Rural Community Council awards ceremony held in Leicester. We Launched the UK's First Neighbourhood Watch App. On the BBC program to discuss the app was the Neighbourhood Watch coordinator together with former Metropolitan police officer and director of Rutland neighbourhood watch. They explained the reasons why the organisation needed a mobile app to help propel the organisation into the 21st century. Neighbourhood Watch wanted a smarter and more accessible way to share vital news and provide the latest information to help empower residents who want to make a better community. Why? Apps utilise the native functions of any mobile device, resulting in an engaging experience and more importantly, making information instantly accessible on demand. As most adults own a smartphone, our community apps are the smart way to reach out and communicate with your audience. Click play or visit the BBC website. An effective way to instantly notify targeted users of vital news & alerts. Residents can keep up to date with events and sync them to their calendar. Residents can report problems or call for help. 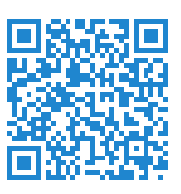 Photos that may be of interest to NHW can be sent in an instant. View community and crime information, essential contacts and more. Keep the community informed on the latest local news and tweets. 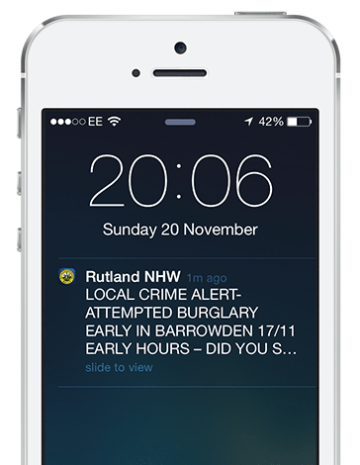 "Push Notifications are a Powerful Way to Connect with the Community"
We are proud to have produced the first of its kind, a dedicated neighbourhood watch app for Rutland county, as featured on the BBC. 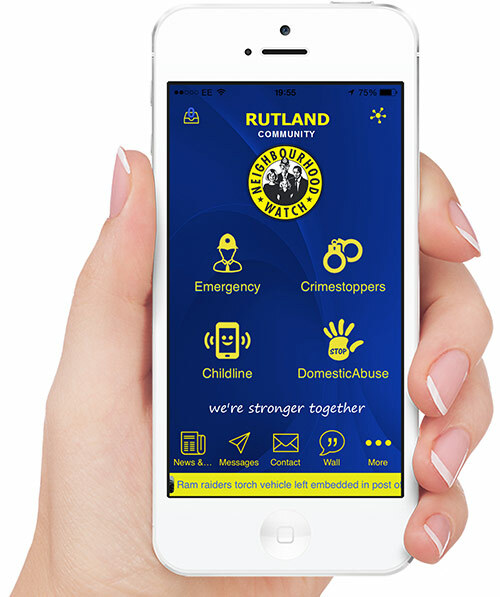 Rutland Neighbourhood Watch wanted to bring their services into the 21st century by using the power of an app to make available all sources of information on demand. A fantastic way to engage with the wider community to help fight crime together. Our platform allows staff to update the app securely via any web browser. It’s packed with many advanced features. Download here. A simple and powerful form of communication for the wider community to be kept up to date and encourage community participation. More secure and reliable than the old school methods of spreading information. In fact push notifications are 10X more effective than email. Sends out a positive message that you are using the latest technology to make communities friendlier and safer. Integrate your social media accounts, website and your technology service providers into the app. Allows residents to synchronise events into their calendar, report issues, respond to surveys, view the latest information and much more.